Gorgeous Custom Home in Brookhaven. 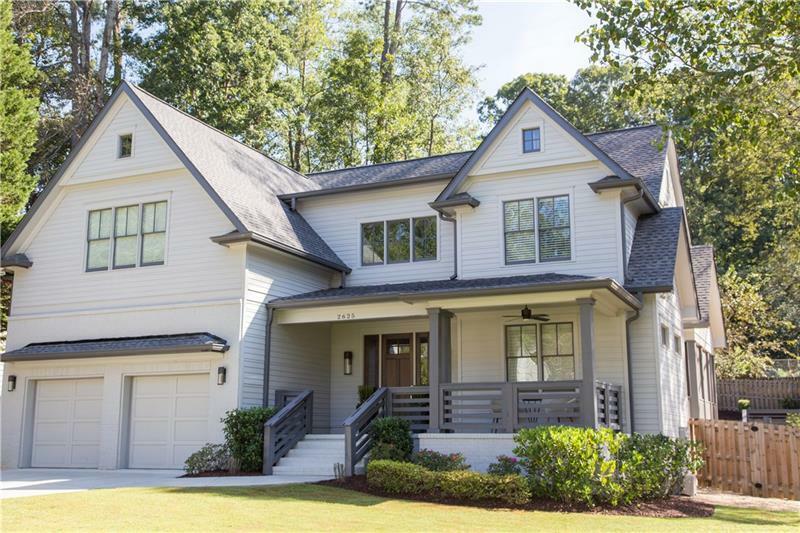 This home features 5 BR 4 BA w/an open floor plan & guest suite on the main.Tons of custom built-ins, hardwood floors throughout, custom closets, butlerâ€™s pantry & mudroom.Master suite features dual vanities w/soaking tub & separate shower. Gourmet Kitchen w/beautiful quartz countertops & white cabinetry has a built-in breakfast nook & is open to the living & dining rooms. The backyard oasis, features a beautiful pool & walk-out patio, including a screened porch w/fireplace.Walk-able to Restaurants & Shops. Great schools! New Price! A representative from Metro Brokers has received your request to visit 2625 N Thompson Rd Ne on at .